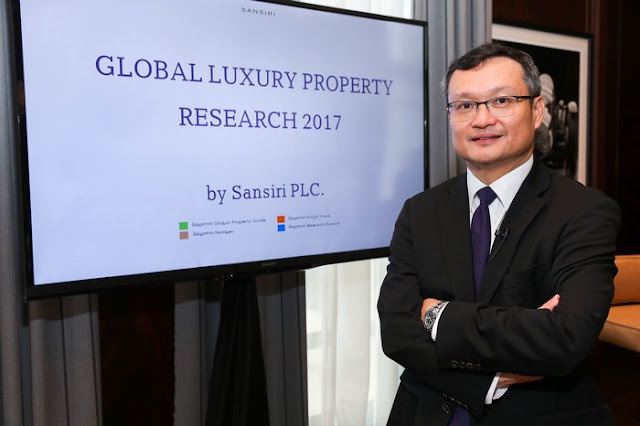 Sansiri’s Global Luxury Property Market Research 2017 unveiled analysis from local and international survey firms including Global Property Guide, Knight Frank, Numbeo and Plus Property’s research that unleash the remarkable potential of Thai real estate and its attractiveness among international investors. These findings construe the distinctive appeal of 98 Wireless, the flagship property of Sansiri touted to be the best in Thailand and Southeast Asia, which has been widely recognized by high net worth investors from around the world as a truly rare investment opportunity to own, comparable to affording an invaluable collectible art object. 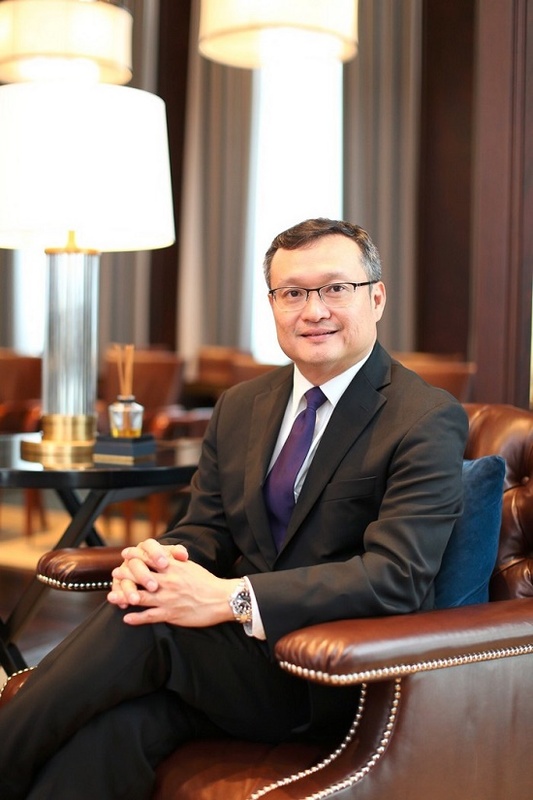 “For international real estate buyers and investors, Thailand has all the same favorable fundamentals as other major real estate markets around the world - the geographic location as the gateway to Asean, readiness of transportation infrastructure for both living and investment in diversified industries as well as the high number of real estate on offer in the market. 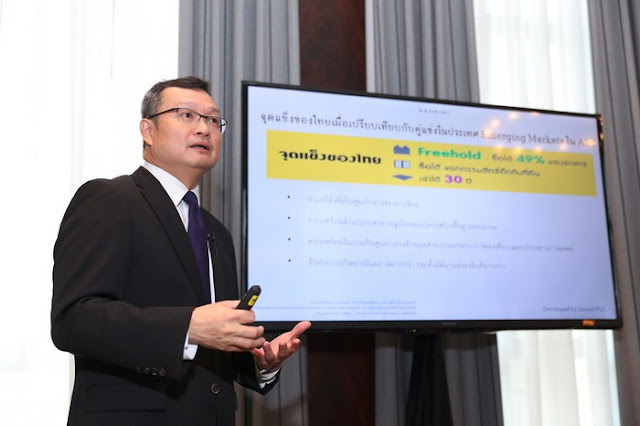 More importantly, Thai property law has provisions that allow foreigners to buy and own freehold land. Bangkok is also the capital with highest demand and supply for real estate among major cities in the Asean region,” added Uthai. According to www.globalpropertyguide.com, property prices in the world’s top real estate markets like the US, UK, as well as in Asia, e.g., Singapore, Japan, Taiwan and Hong Kong, are far more expensive than in Thailand, from 2 - 6 times. 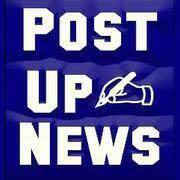 Therefore, real estate investment in Thailand offers higher return. The high-end segment possesses even higher prospects, with growing demand and price aligned with the country’s advancing economic competiveness. 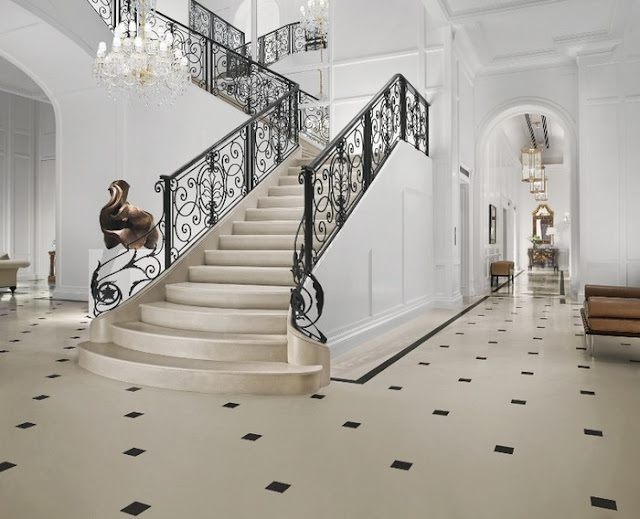 Taking into account the super luxury property in prime location, price per sqm of property in this segment in Bangkok is lower than that of other major cities in Asia and other parts of the world. 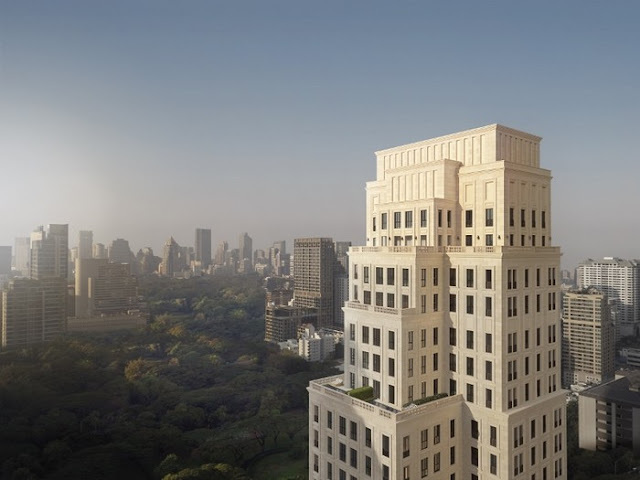 For example, 98 Wireless, Sansiri’s flagship condominium slated to be the best in Thailand and Southeast Asia, costs Baht 70 million for a 121-sqm unit. The same amount of money can afford only smaller size of condominium in other CBD area of major real estate markets, like a 40-sqm unit in Hong Kong, a 52-sqm unit in New York, a 60-sqm unit in London, a 86-smq unit in Singapore and a 116-sqm unit in Beijing. According to www.realist.co.th, in the highly sought after location where land plot for new property development is scarce, land and property price increase in the area is sharp. This can be seen in the location of Wireless Road where land price has constantly and sharply increased recently, comparable to Hong Kong and Singapore. Capital gain on selling of land in Wireless road area during 2011 - 2015 has increased by 36%, from Baht 1,400,000 per sq wah to Baht 1,900,000 per sq wah, representing the highest land price in Bangkok CBD. 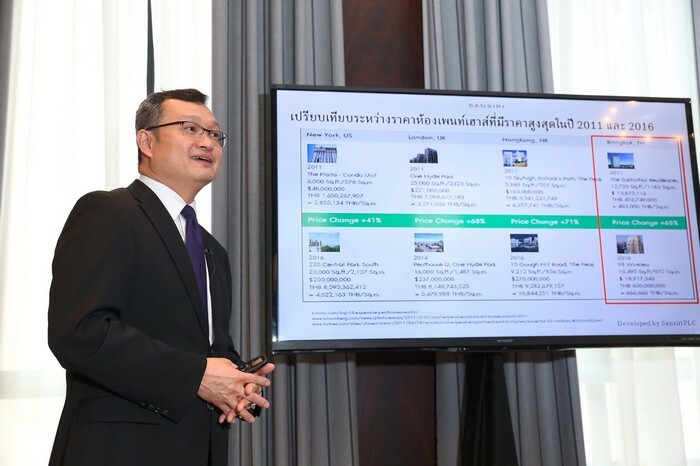 The recent land purchase deal at 25-rai land plot of British Embassy on Wireless Road, is finalized 2 million per sq wah*, setting a new record high for land purchase deal in Thailand. Other Bangkok CBD zones with most expensive land price are Sukhumvit Nana, Silom, Sukhumvit Asoke and Sukhumvit Ekamai where price per sq wah is Baht 1,850,000, Baht 1,600,000, Baht 1,100,000 and Baht 950,000 respectively. Above all, as the most prestigious residential development that provides unique privileges for its residents, set in the most highly sought after and expensive location in Bangkok, an invaluable long term investment opportunity, world-class design and exclusive services specifically cater to the demands of discerning customers, 98 Wireless is blessed with unique elements to appeal to high net worth investors from around the world who prefer to purchase and collect prestigious property for its high value attibutes, rarity, and the best living experience it offers as well as the ownership of exquisite residence that can be proudly passed to the next generations. The architecture and interior design of 98 Wireless offers a modern version of classic style with combination of natural materials and modern technology. 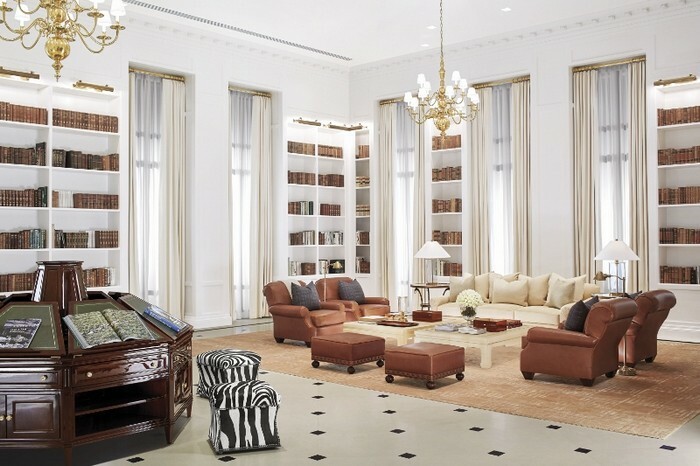 The building draws inspiration from classical European Beaux-Arts style embracing elegant interior design and finest natural materials selected from around the world. The development involves numerous globally-recognized design and consulting firms. 98 Wireless is also the first residential project in Thailand to receive LEED certification from the United States Green Building Council (USGBC). 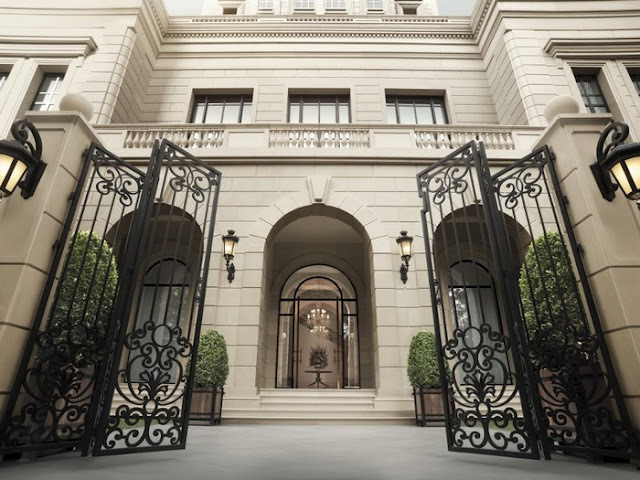 Customers in super luxury property segment usually possess more than one residence. Purchasing a new property for them is more than seeking a second home, pied-à-terre or holiday home, but a long term investment and a heritage to be passed to family members. 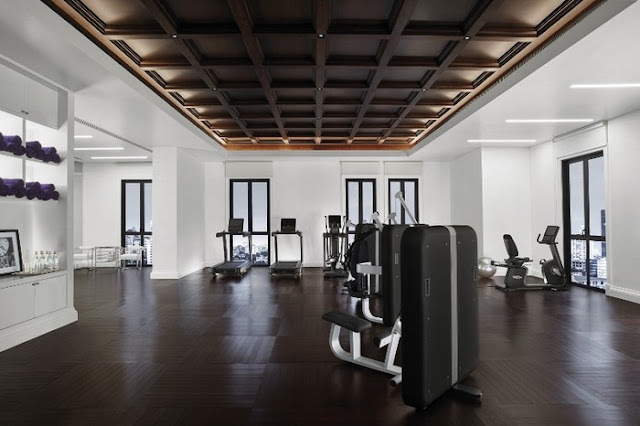 98 Wireless is also a freehold super luxury condominium which is very rare on Wireless Road. Exclusive services at 98 Wireless stands for the highest levels of hospitality that even cross the threshold of service level offered in super luxury properties in the world’s major cities. 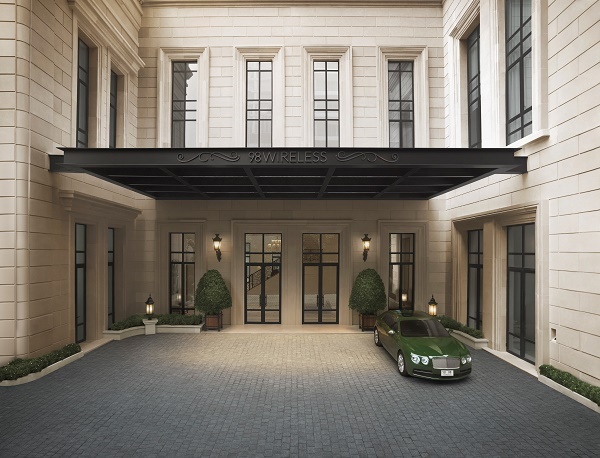 An on-site luxury lifestyle management service is offered by the world renowned concierge company, Quintessentially, along with a Bentley limousine service, valet parking, 240 per cent of underground parking including super car parking spaces, private lifts for each unit, home automation system and Home Service application. 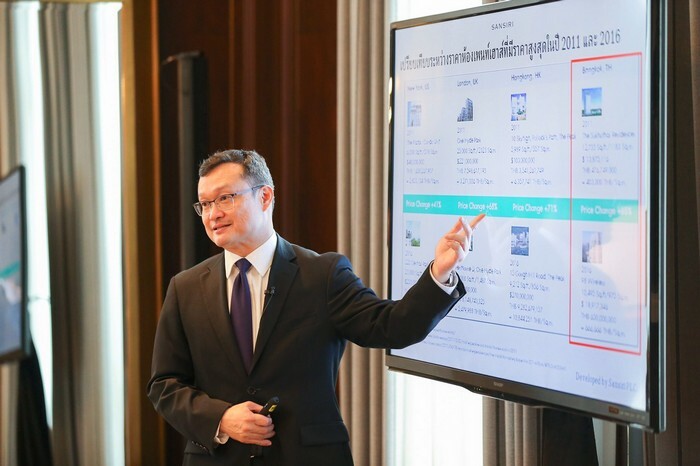 Sansiri believes that supporting positive factors including growth and potential of super luxury real estate in Thailand as perceived by international investors and the concept of ‘The Best Comes as Standard’ for 98 Wireless will enhance the company’s competitiveness as an international real estate developer in the global arena and achieve target sales of Baht 8,000 million in international markets in 2017. 98 Wireless epitomizes the global standard of Thai super luxury property in both exclusive living experience and unprecedented long term investment opportunity it has to offer.